18 Holes at 12 Courses this fall for only $89! 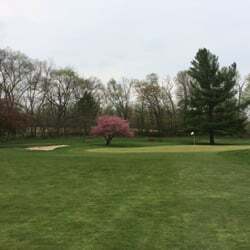 Locust Hill Golf Course, Blue Ridge Shadows Golf Club, Black Rock Golf Course, Cacapon Golf Course, Caledonia Golf Club, Cumberland Country Club, Greens at Hamilton Run, Great Cove Golf Club, Maple Run Golf Club, Valley View Golf Club, Shenvalee Golf Resort and Massanutten Golf Resort! But hurry...Fall is here and it's time to GOLF! Card expires at the end of the 2019 season. 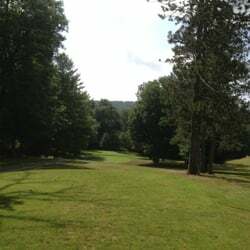 The 2019 WDVM Golf Tour Card can be redeemed once at each of the 12 (twelve) participating Golf Courses Mon-Fri during normal operating hours or on Weekends after 12:00 PM. Each card holder MUST rent a cart. Only valid during the 2019 golf season. Call courses for tee times. Valid for One (1) Round of Golf, 18 holes. Card holder must rent cart. Call courses for tee times. Valid Mon - Fri anytime during course hours and Sat - Sun after 12pm only.